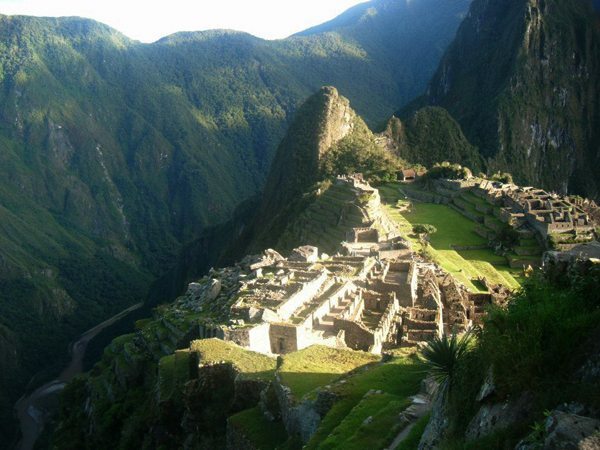 This hike isn’t for the faint of heart but the experience and views are more than worth it. 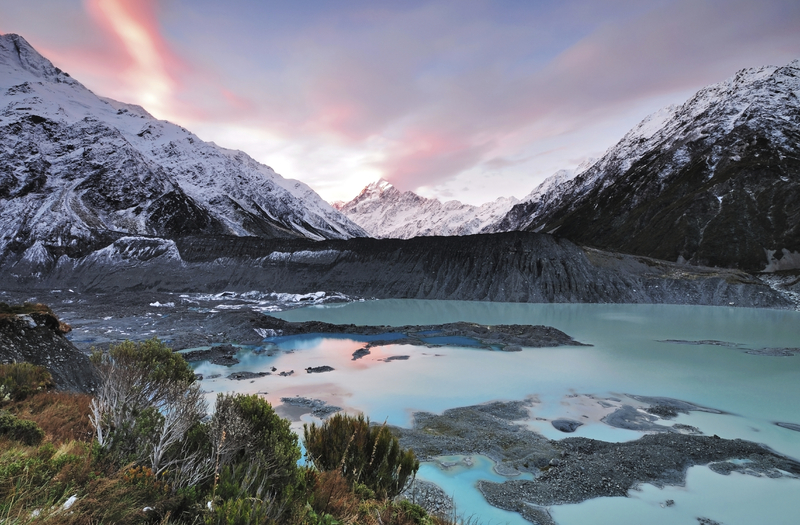 This 19.4km trek is hailed as the best one day hike in New Zealand. Once you’ve crossed its ever changing terrain and turquoise sulphur lakes, you’ll see exactly why. Download the soundtrack to Lord of the Rings and be transported to Middle Earth. 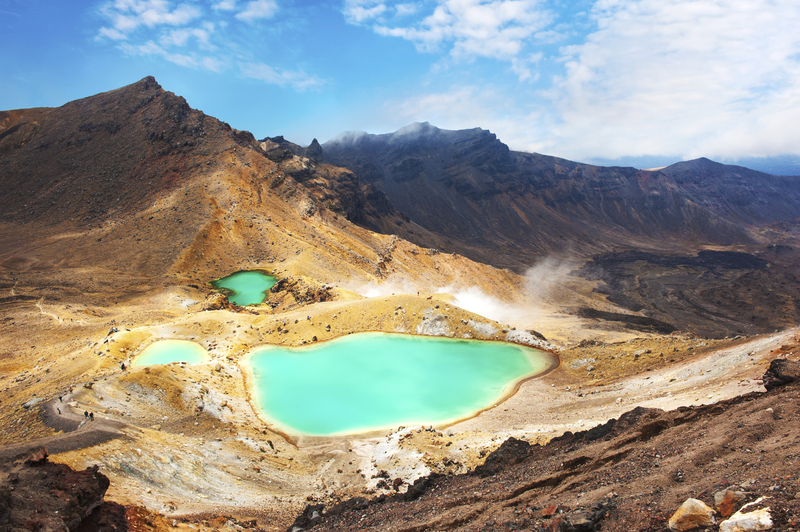 This dormant volcano is as picture perfect as it gets when it comes to volcanoes. 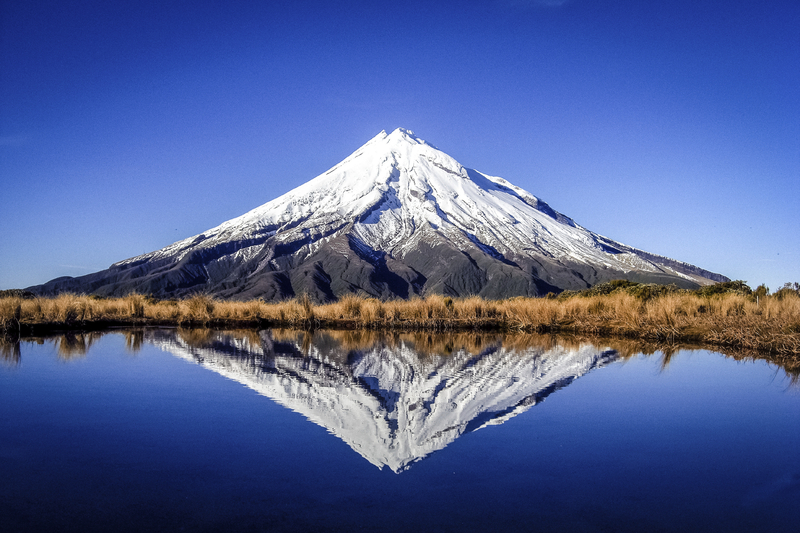 Mt Taranaki is known for its temperamental weather and rugged terrain which has claimed numerous lives over the years. Although it might not be a hike for everyone exploring the surrounding area and taking in this giant on a clear day is a sight not to be missed. 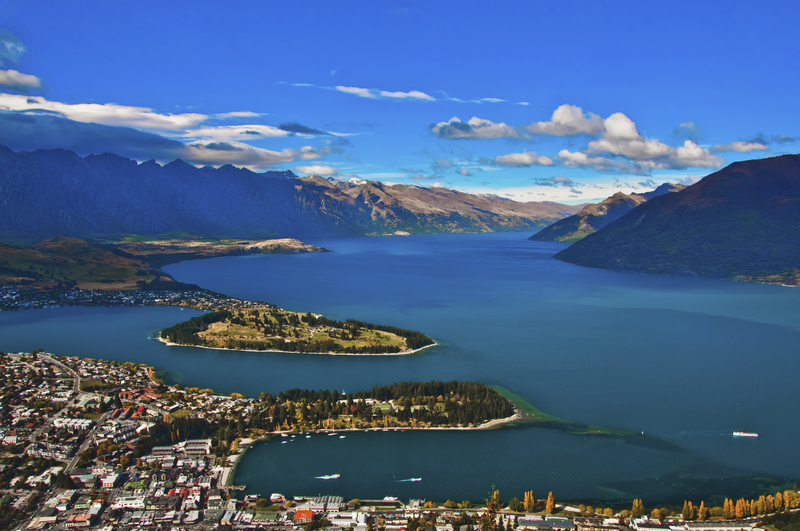 New Zealand’s most iconic tourist attraction is picturesque Queenstown. Popular for its never ending list of heart stopping activities such as skydiving, bungee jumping, off-roading, paragliding and so much more. 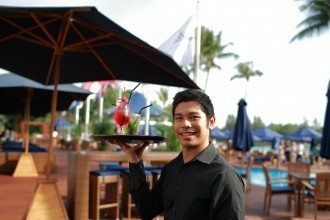 Here you’ll find world class restaurants and accommodation alongside budget friendly bars and backpacker haunts. It’s an outdoorsmens’ paradise, where you can come to hike in the summer and ski in the winter. Take a visit to gorgeous Whitianga in the Coromandels to relax on clean stretches of beach. The famous Cathedral cove (pictured) is the gem of the Coromandels and there’s also Hot Water Beach, where you can dig yourself a hot water bath in the sand. 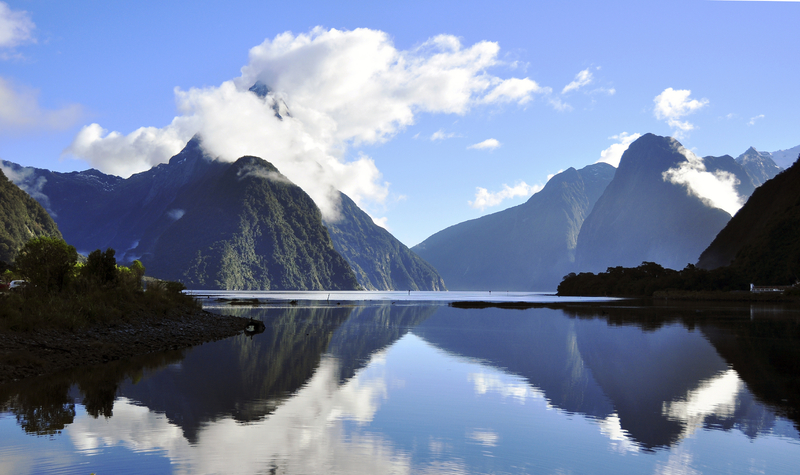 Take a cruise through the breathtaking fiord of Milford Sound. The jutting forest covered mountains and streaming waterfalls which appear and disappear with the rain, makes this one of New Zealand’s most popular attractions. Abel Tasman National Park, with beaches so good you would think you had washed up in Bora Bora. 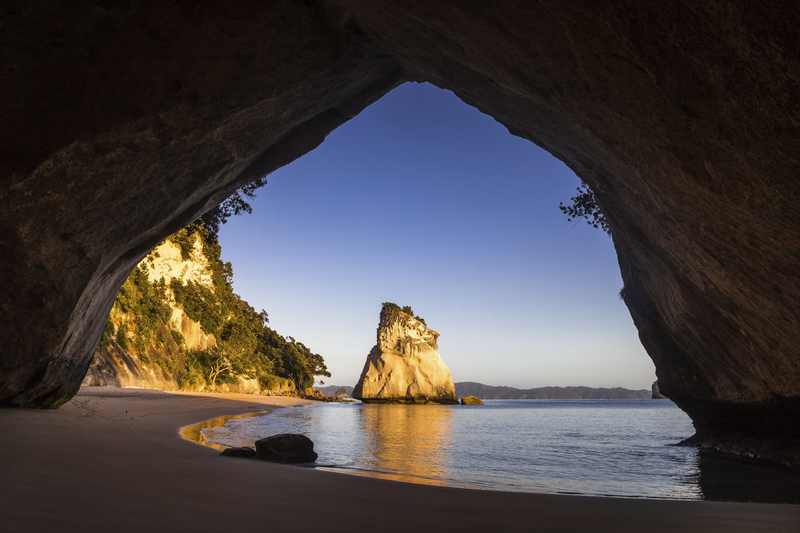 In reality these picture perfect stretches of sand are just an hour flight from New Zealand’s capital Wellington. 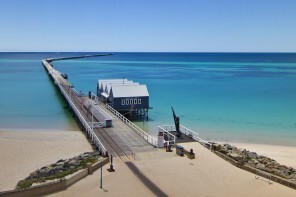 What makes this park so special is the secluded powder soft beaches, wildlife and scenic bush walks and the fact that the park can only be accessed by boat or on foot. 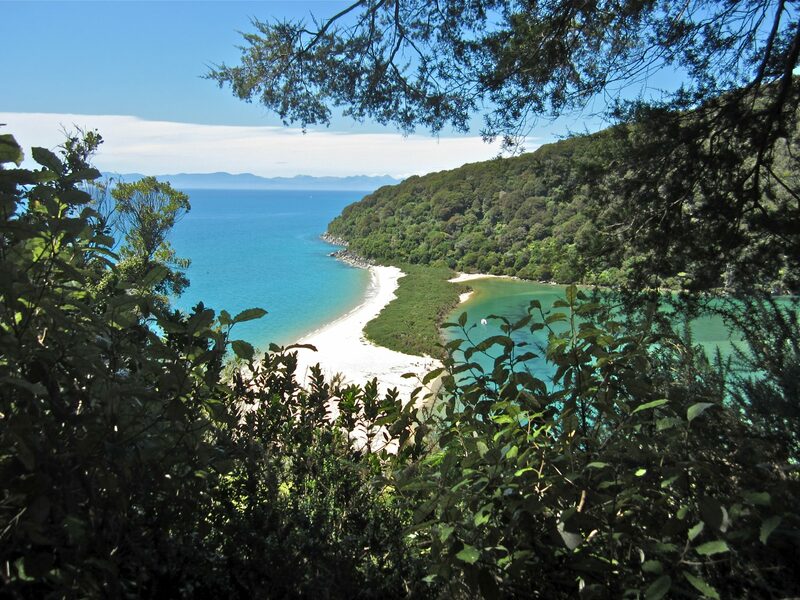 Read about hiking and touring Abel Tasman National Park. 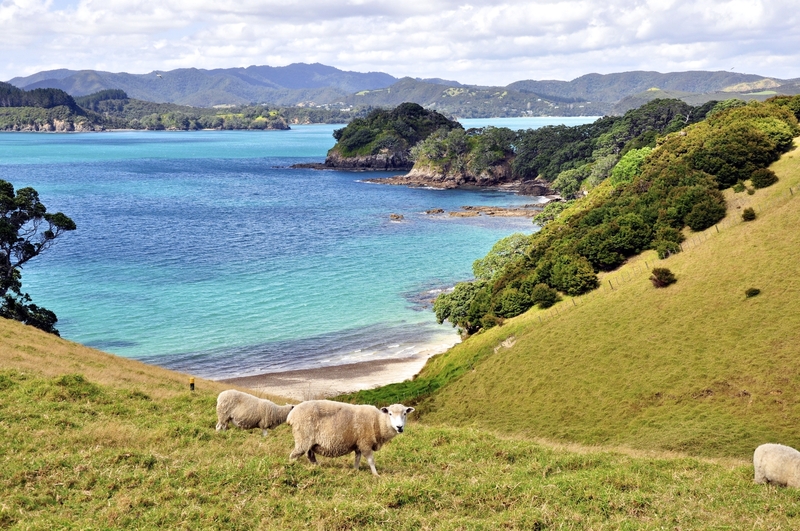 Just 3 hours north of Auckland lie 144 islands which make up the stunning Bay of Islands. This great region is home to tropical warm weather, pristine beaches and an abundance of wildlife. Paihia, one of the more popular spots to base yourself while exploring, offers plenty to see and do. 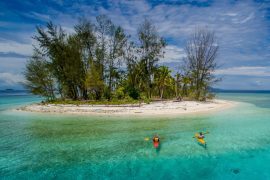 While here, enjoy the beaches, kayak, swim, fish or take boat tours to the surrounding islands for some dolphin spotting. Escape to Mount Maunganui or “The Mount” as it’s known, for sunshine, surf and beaches that stretch as far as the eye can see. 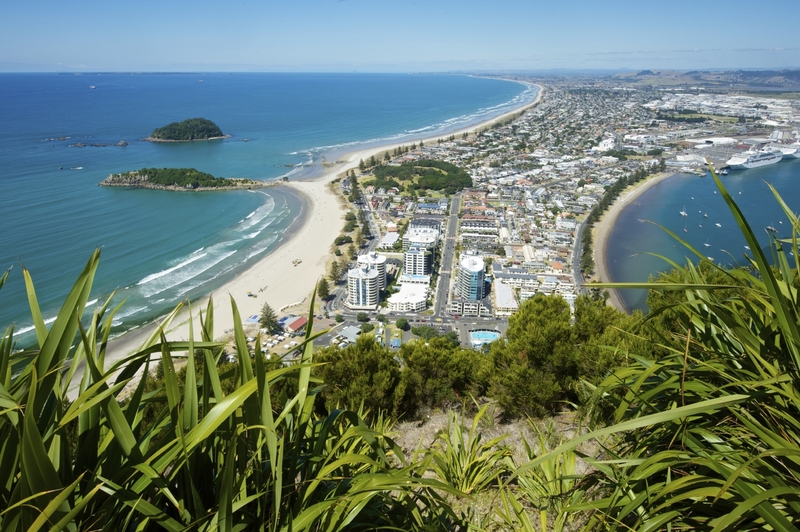 A visit here wouldn’t be complete without a sweat inducing hike up the Mt Maunganui Summit Track. Once at the top you’ll be rewarded with panoramic views over the peninsula and out to the Pacific Ocean. 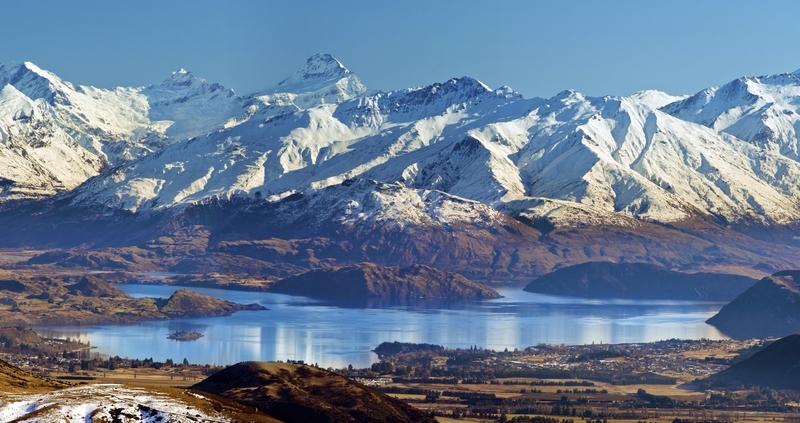 People flock here from near and far, all year round to explore the scenic surroundings of Lake Wanaka. In the winter you can take to the slopes to ski and snowboard and when the weather heats up enjoy water sports, hiking in the hills and if you dare, an epic skydive. This impressive glacier is best seen from the sky! Chopper your way to the top of Franz Josef Glacier for breathtaking views and an exhilarating glacier trek. Best of all after a day of exploring ice caves and crevasses you can warm back up in nearby hot pools. 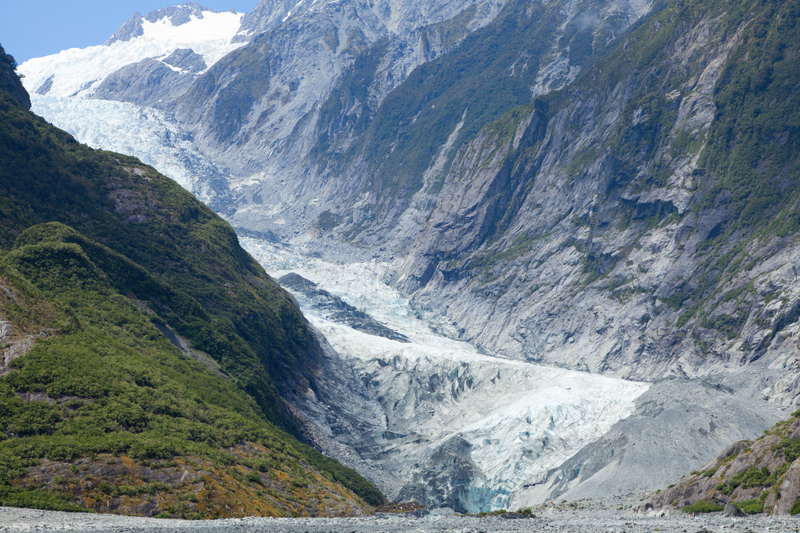 Only 30 minutes away is another popular glacier called Fox Glacier. Mount Cook is the giant of the South Island and the highest peak in the country towering in at 3724m. A hike up to this summit is not for the inexperienced, having claimed over 230 lives. For those not looking to ascend this beauty there are still plenty of alpine walks and outdoor activities to enjoy this picturesque region of the country. Wow who’s photos are these? Hi Jackson! New Zealand is beautiful isn’t it 🙂 these are professional photos not my own unfortunately!